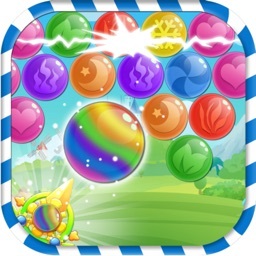 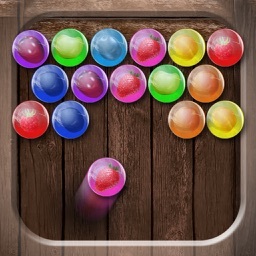 - Match 3 or more bubble to make them burst. 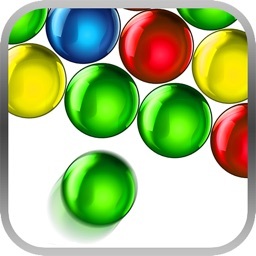 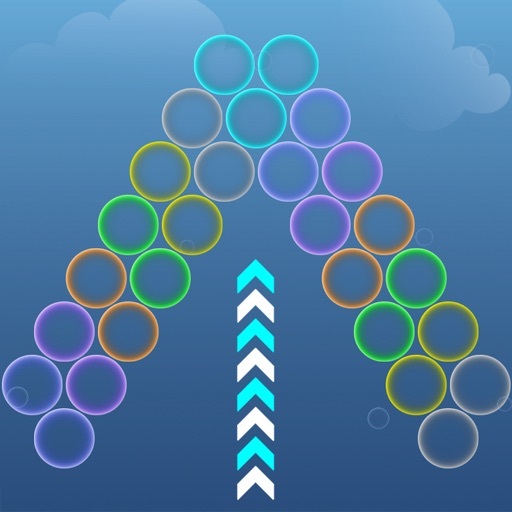 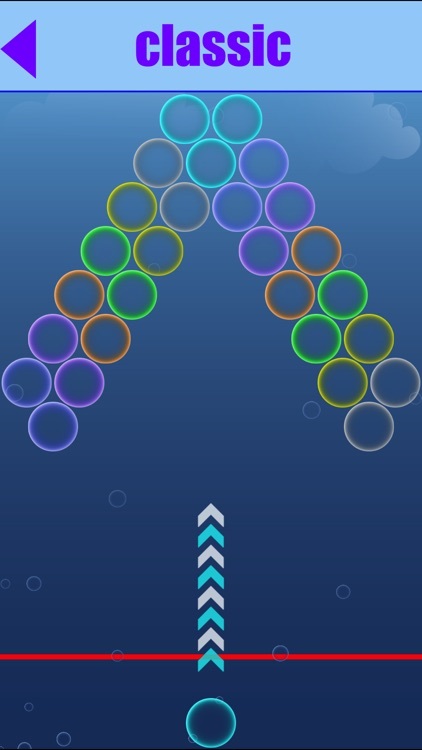 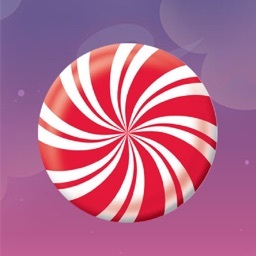 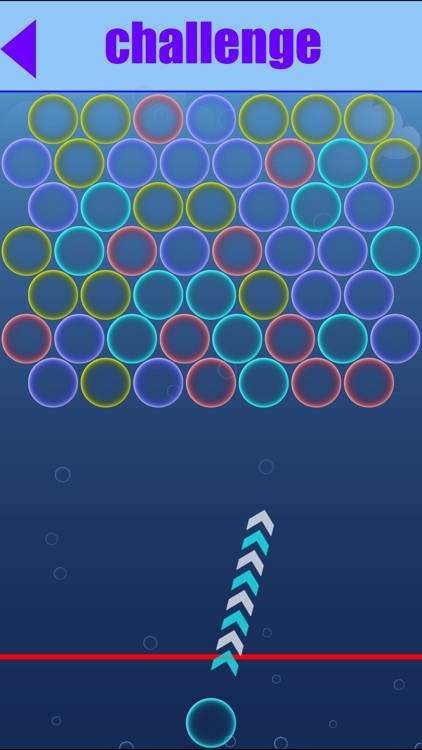 - Tap to shoot a bubble. 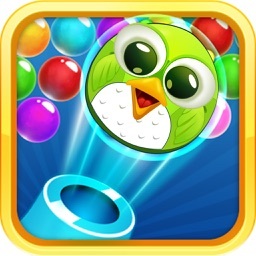 - Drag your finger (or use Digital Crown) to aim , release to shoot. 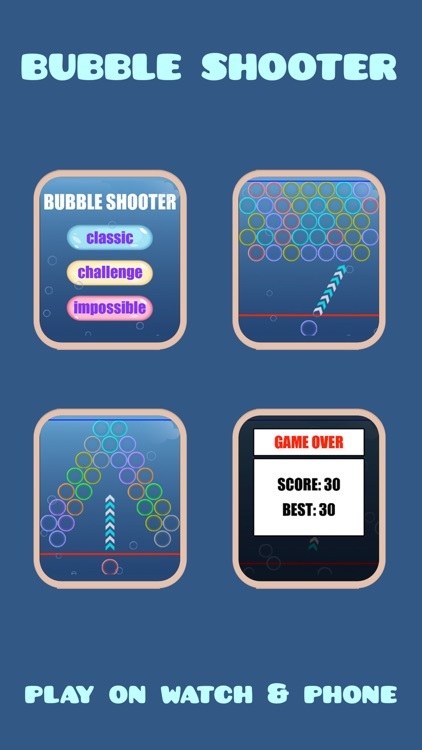 - Classic: after 3 faults (shooting without making bubble explode) a new row will appear. - Challenge: every 5s a new row will appear, you must play like crazy. 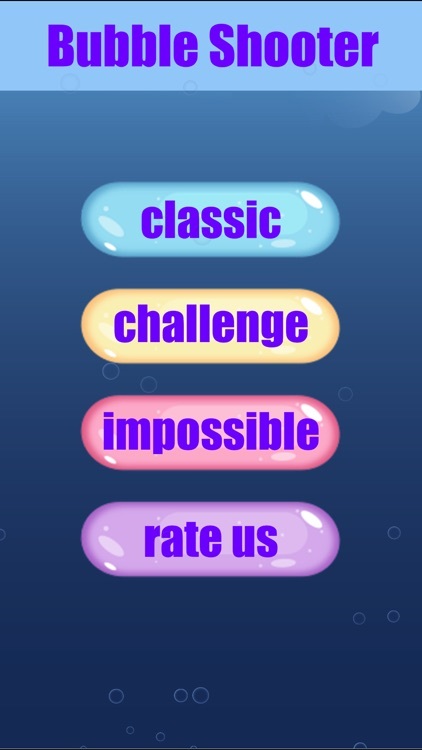 - Impossible: just impossible, try your best!